In order to build strong global brand alignment and synergies as well as provide for strategic market development, growth, and better serve our vertical markets in North America, IDI Composites International has changed the roles of several members of it's management team. 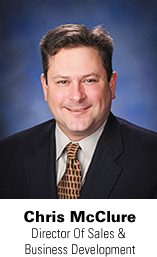 Jeff Schumm will assume the position of Corporate Director of Marketing & Business Expansion. In this role, Jeff will work with IDI Composites International and our sister company Norplex-Micarta to build upon the companies’ strength and leadership position in the composites market. He will also provide leadership in brand management & alignment, marketing services and support for the regional businesses, and technology transfer between the business units. In this role, Jeff will report to Tom Merrell. 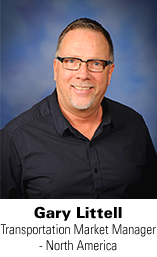 Additionally, Jeff will act as Director of Marketing for IDI Composites International North America and will provide leadership in strategic planning, market and business analysis, and promotion of the IDI Composites brand. Our customer service organization will continue to report to Jeff. In this role, Jeff will report to Tom Flood. 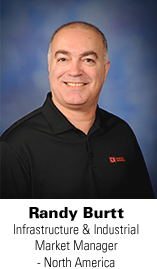 For the past 9 years, Jeff had been serving as our Director of sales for IDI Composites International North America. 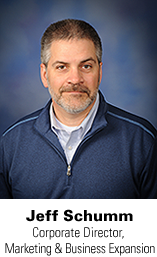 Chris McClure will assume the role of Director of Sales and Business Development for IDI Composites International North America. In this role, Chris will lead our sales and business development efforts in North America. Chris will continue to be based in Northeast, Ohio as well as having an office in Noblesville, Indiana and will report to Tom Flood. Since 2011, Chris had been serving as our Director of Business Development and he has also served the composites industry for over 15 years in a sales leadership role. Dale Silvernell will assume the newly created position of Electrical Market Manager—North America. In this role, Dale will promote and specify IDI Composites International compounds in the electrical market. He will provide significant leadership to our existing electrical market customer base and business. In his 21 years of service, Dale has served our company throughout the world in a number of key positions; most recent, in China as Director of Engineering and Technology. Dale will report to Tom Flood for both Eaton Cutler Hammer and General Electric while reporting to Chris McClure for all other electrical market customers. Randy Burtt is our infrastructure and industrial market manager for North America, applying his 32 years of experience in the composites industry to this key vertical market. 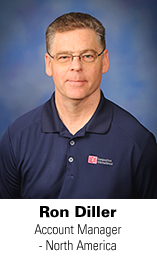 Randy has been with IDI for 9 years, he is a Six Sigma greenbelt from BMG University and holds a B.S. in Business administration from Lake Erie College. 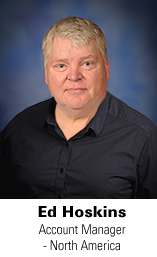 Gary Littell is our transportation market manager for North America. With 17 years at IDI, and an impressive 38 years serving the composites market, he will bring his considerable experience to bear developing ideas for meaningful results to our customers. Gary holds a bachelor's degree in Industrial Design from Purdue University and is a resident of Canada. Ed Hoskins will serve as one of our account managers. He has been with IDI for 19 years and holds a B.S. in Organizational Leadership and Supervision from Purdue University. Prior to his work in the composites industry, He served in the U.S. marine Corps (Air Wing Battalion #22 - Flying Tigers ) working on the CH-53D Sea Stallion helicopters for air, land, and sea rescues and served in Japan for 1 year. 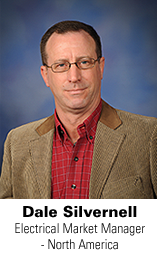 Ron Diller will also serve as an account manager for IDI Composites International. Ron joined IDI in March of 2004. Previous work experience includes technical sales and support of elastomer products, thermoform tooling and products, and thermoplastic molded parts and assemblies. He obtained his bachelor of arts in management at Aurora University and Associates of applied Science in engineering at Waubonsee Community College.